Incoming Homes for sale with special lot rent options. 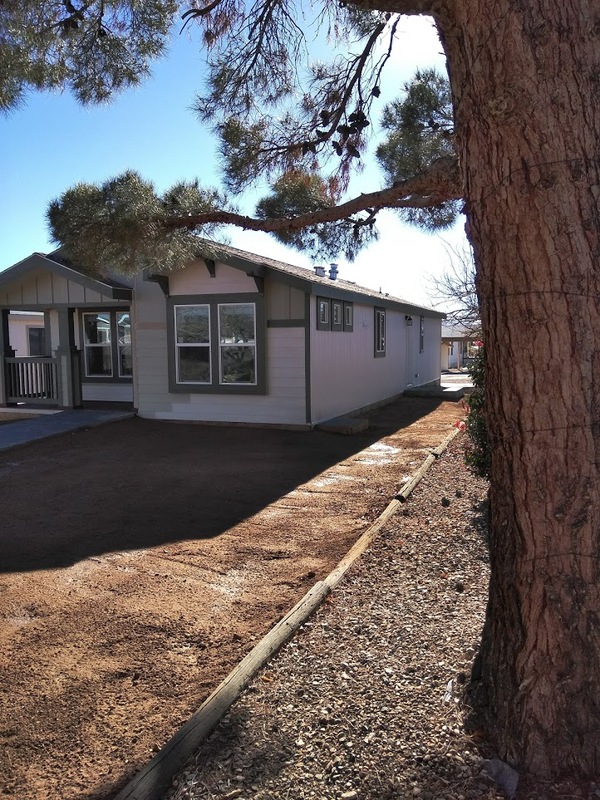 Check out this 2 bed 2 bath double wide approximately 1076 sq feet with a porch. Large open kitchen and living space enclosed laundry with many upgrades. Due to arrive the first week in January 2019 The lovely Durango Double wide boasts approximately 1280 sq feet. This home is a three bedroom 2 bath split floor plan with a large open kitchen and living area. Many upgraded features and a great lot with specials on lot rent. This home has arrived and is located at 1141 Aralia.